It’s a fact of life – you can try your hardest, but you still might come up short. Sometimes you aren’t a great fit for a role. Perhaps someone a bit more qualified gets the position. You could just be starting to build your interview skills. A failure is only a failure if you look at it as such – but a failure in an interview can be used as an opportunity for feedback. Getting a job rejection after an interview you thought you aced can be tough. 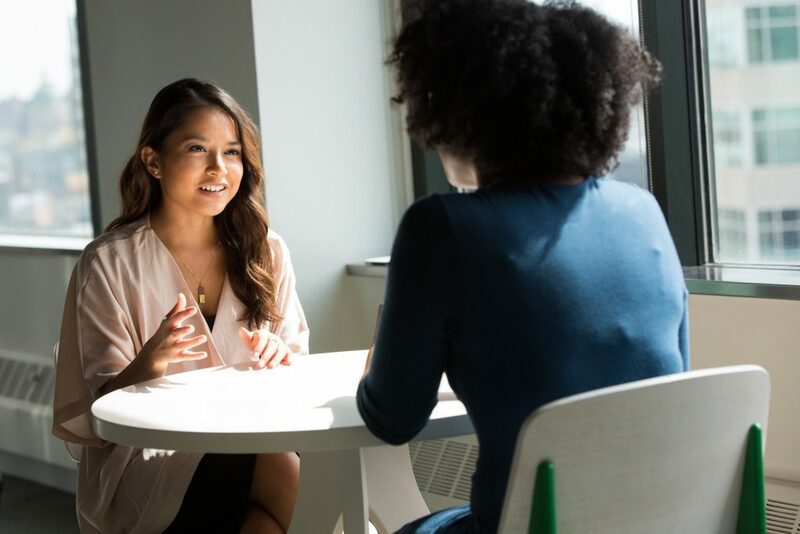 However, getting feedback on why you didn’t get the job can be a powerful tool in gaining new skills; not only in interviewing for positions, but for general business interactions. If you send off dozens of emails or applications a day and receive a boilerplate “despite the many qualified candidates” rejection message, asking for feedback at this stage is inappropriate. It’s unlikely your resume got past a recruiter or machine-reader. You should ask for feedback if you were offered a face-to-face interview in the second or third round of interviews – either in person or over teleconferencing like Zoom or Skype. If you gained a phone interview or progressed to the first round, it’s likely it was a screen to make sure your skills and experience aligned with the position description or criteria. The email or call – who do you ask? This can sometimes be complicated – do you ask the recruiter? The HR manager? The CEO? This depends on who you talked to, but you should ask the recruiter or person who interviewed you in the first place. A recruiter can give you valuable feedback from your interview, since they also gained thoughts from others in the company. If you spoke with a manager directly, ask that person for feedback directly. It’s best to ask for feedback within 24 hours of being notified. The best way to leave feedback is via phone. You should get in contact with someone straight away – don’t leave a voicemail until you’ve called at least once. Alternatively, you can ask for feedback via email. Thanking them for their time and consideration – never come off as bitter! Don’t challenge their feedback – if they give you honest advice, set your ego to one side and accept the feedback they’re giving you. If they felt you came across as aloof, do not “counter” their argument with “evidence” to the contrary. What they saw is what they saw. This way you come across as receptive to criticism, someone who wants to grow as a professional, and without sounding jilted or desperate. Don’t be discouraged – keep honing those job interview skills and you’ll be on the path to your dream job sooner rather than later. Tagged under: career,	job hunting,	job search,	job search engine.